Adam Weston participated in the Under the Influence show in Fall 2016 at Village West. Focusing energy on the micro and macro universe, Adam Weston's abstract color field paintings are meditations in deep color, texture, light, and atmosphere. Born and raised in NYC, he attended School of Visual Arts and Parsons School of Design. 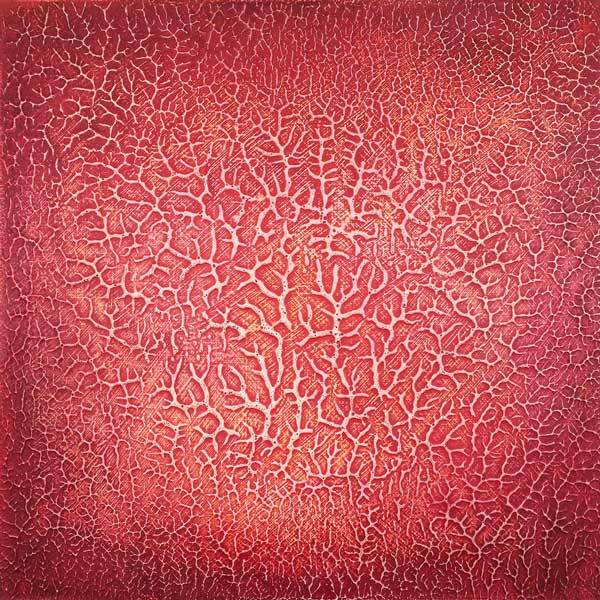 In 2004 he moved his studio to Japan, where he has continued painting and exhibiting. Currently dividing time between studios in Japan, Hawaii, and Mana Contemporary in Jersey City, his work is held in corporate and private collections throughout Japan. For more information, please visit www.adamwestonart.com.